Australia offers great opportunities for entrepreneurs to expand their businesses. Although it’s on the other side of the world in relation to America, Australia is currently one of the most exciting locations for investors, regardless of their industry. The nation is home to around 24 million people and yet few entrepreneurs realize that it’s one of the world’s most lucrative economies. In fact, it is the 12th largest in the world. So, this gives you a great opportunity for expanding into Australia with Australian toll free numbers. 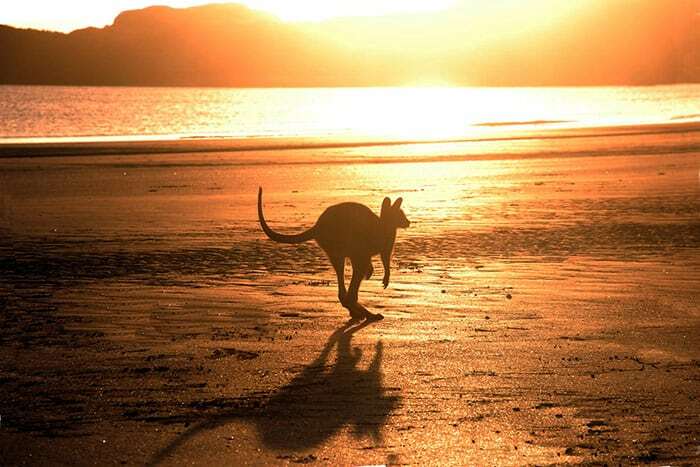 Here are some expert tips on how to choose Australia for your next virtual business expansion. A cloud phone number, such as an Australian toll free number is a virtual business number that operates through the internet. Unlike standard phone numbers, cloud phone numbers do not require any dedicated hardware or expensive software. Companies who provide virtual Australian toll free numbers route all calls made to the number to the number of your choice. It can be your landline, office phone, cell phone, or VoIP line. You will never miss a call again. This is an easy way to test how successful your marketing campaigns are and how many leads they are pulling in. You simply use a different Australian toll free number for each of your marketing campaigns. For example, one for your website, one for your email marketing, one for your TV marketing, and another for your business cards. Now you can track your calls and see which numbers are bringing in the most new customers. You don’t have to limit yourself to Australian toll free numbers. When you choose a provider like United World Telecom, you can also choose from Australian virtual local numbers and vanity numbers. This is a great way to boost your brand and show your customers that you have a strong presence in Australia. They won’t even know they are calling a virtual number. All numbers have a local ringback tone, so it will sound just the same as if your customers were calling a neighbor. The portability of Australian toll free numbers should not be underestimated. Let’s say you want to move your business to a different area than your current location. No problem. You can easily take your toll free numbers with you and your customers will not have to start using a different number. Whether you are moving out of state or across the world, your numbers will stay the same. This means you can maintain the same reliable relationship will all your customers without a problem. It’s a known fact that toll free numbers can improve customer relations. Why would people want to do business with you if they are unable to get in touch with your company? Whether a customer has an issue with a product, wants to find out more about a service, or is having difficulty making an order, toll free numbers can not only make their life easier, they can also make the customer keep coming back for more. And customer loyalty is a valuable commodity. The more comfortable your customers feel with your business, the less likely they are to turn to your competitors. Another important aspect of Australian toll free numbers is the fact that they boost your company’s credibility. This is particularly the case if you buy a vanity toll free number. A vanity number can make your company stand out from the rest because it ties in specifically to your brand. It gives your company a professional appearance that will impress customers everywhere. With Australian local and toll free numbers, you can have all your calls routed to the number or numbers of your choice. You can even have calls routed to several different numbers at the same time until someone answers. These options enable you to handle calls from different time zones, so you don’t drop calls and your customers are always satisfied. Contact United World Telecom today and find out more about how you can use Australian toll free numbers and local and toll free numbers in more than 140 countries to expand your business’s global reach.